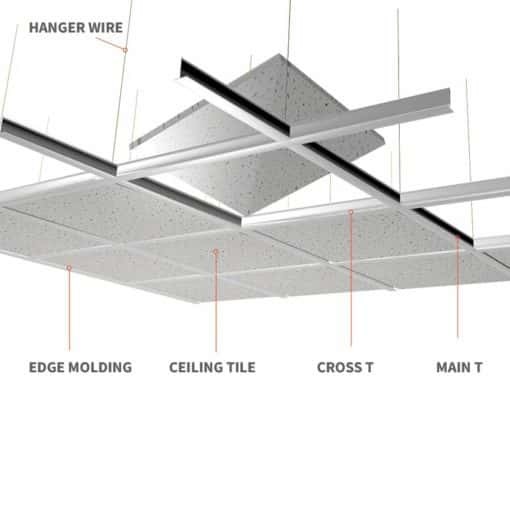 595x595mm Fine Fissured acoustic suspended ceiling tiles ideal for use in all internal areas not subject to high humidity or water dispersion.Great multi purpose ceiling tile with enhanced acoustic and thermal properties for use with all modern 24mm and 15mm grid systems. 10 tiles per box and widely used in offices, halls, storage areas, lobbies etc. Fine Fissured Ceiling Tile ultimate white suspended ceiling tiles are a great multi purpose non-directional tile that gives off a professional look. 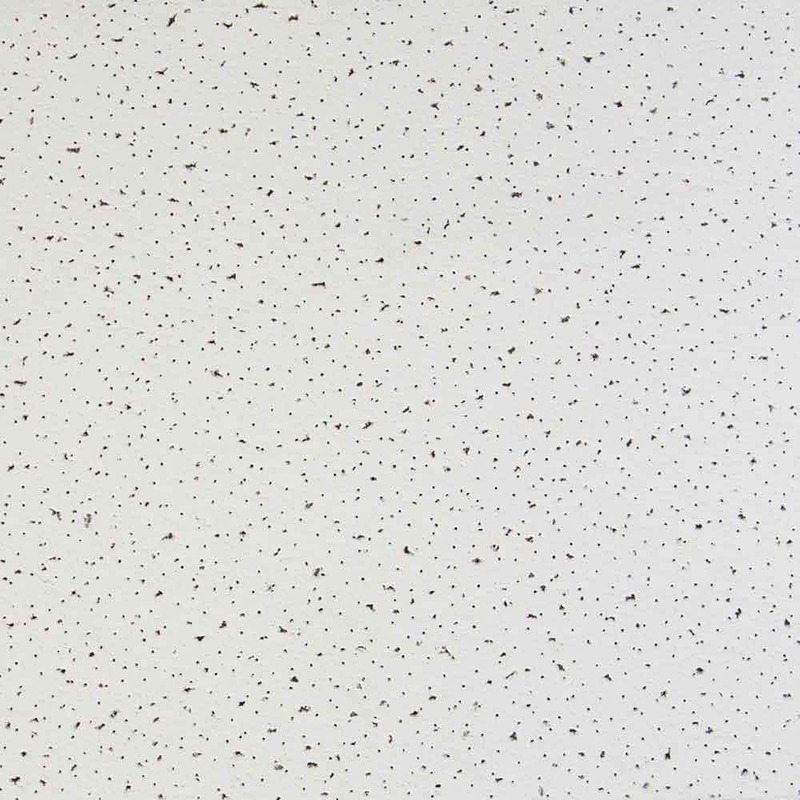 The ceiling tiles look perfect in office lobbies or entrances and offices. Finishing the building off with a clean and professional look. If you have any questions or queries please feel free to get in touch our technical team, they are always available to help. 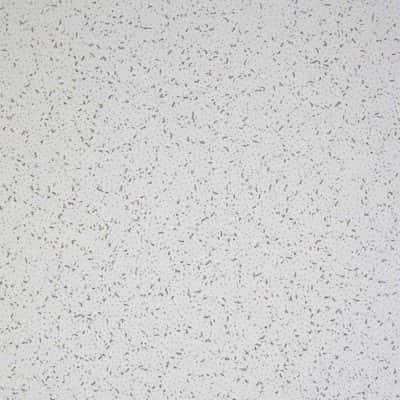 Our time and advice is free and we love matching customers with their perfect ceiling tile for their purpose. 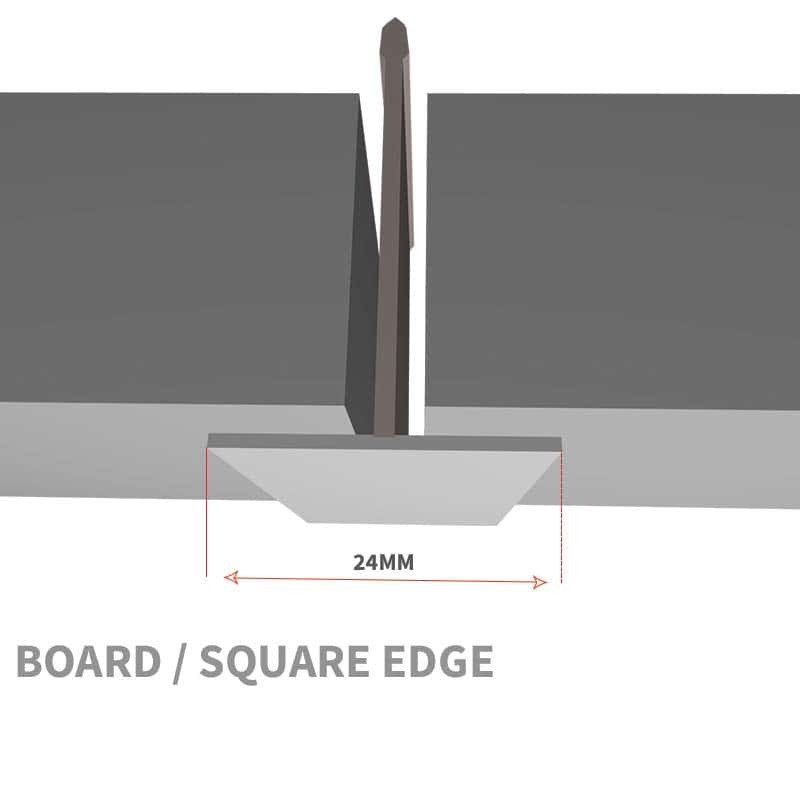 Edge detail: Board / Square edge. Grid Type: 24mm & 15mm. Dimensions: 595 x 595mm, (to fit 600 x 600mm grid layout).  Sound absorption: (alpha w) 0.55 (H). NRC Sound absorption: (alpha w) 0.55 (H) , (NRC) 0.55, European Classification D.
Sound attenuation: Dncw (dB) 34. Fire reaction: EEA Euroclass A2-s1 d0. Cleaning: Yes, (with dry soft cloth). Brilliant! they look fantastic in the office. Thank You. 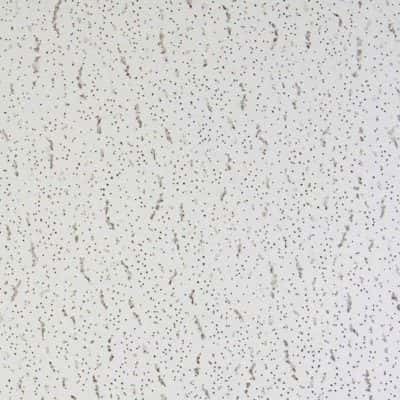 Armstrong Tatra Square Edge 6×6 Ceiling Tiles. 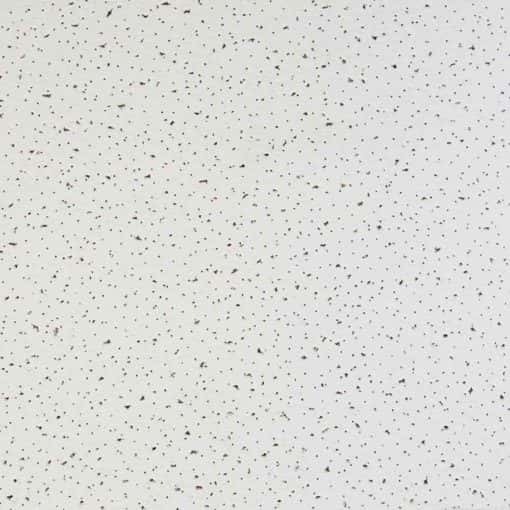 Armstrong Cortega 6×6 Square Edge Ceiling Tiles.